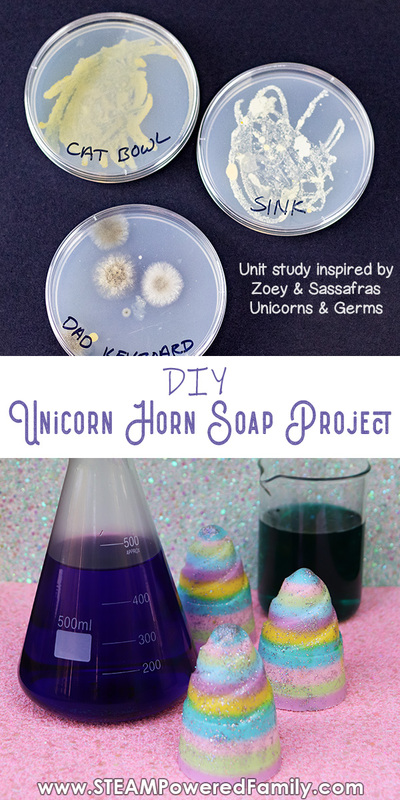 This DIY Unicorn Horn Soap recipe is so easy and makes the perfect activity to accompany the latest Zoey and Sassafras book, Unicorns and Germs. 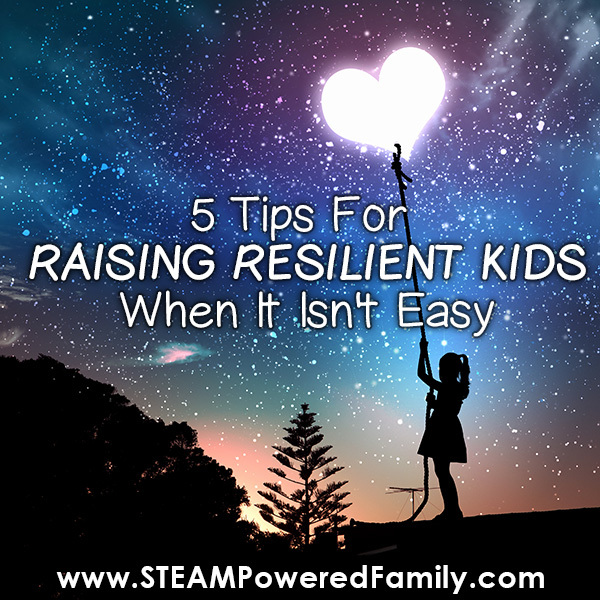 We love the Zoey books and this latest one once again inspired some amazing discussions and lessons. 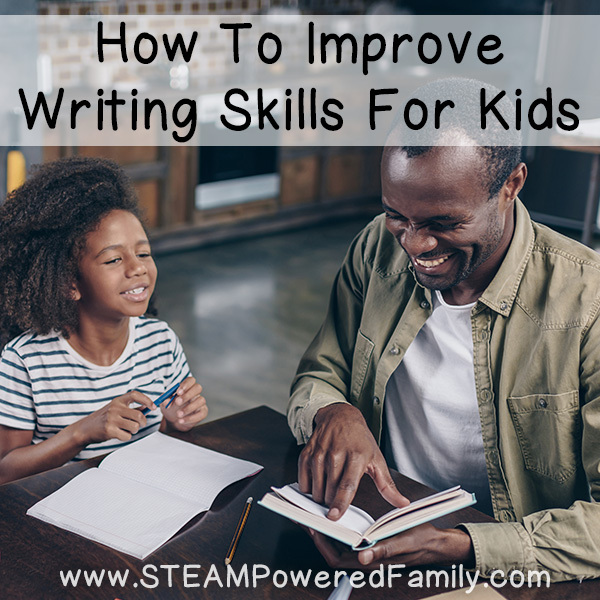 We love fiction books that promote STEM learning! Disclaimer: This post contains affiliate links for which we may receive a commission on qualifying purchases. When it comes to our lessons I love it when we can incorporate a fantastic book into our unit study. In fact, some of our most interesting studies have come from books we have read and been inspired by like our Wind Powered study or all the amazing activities we have done inspired by Harry Potter. 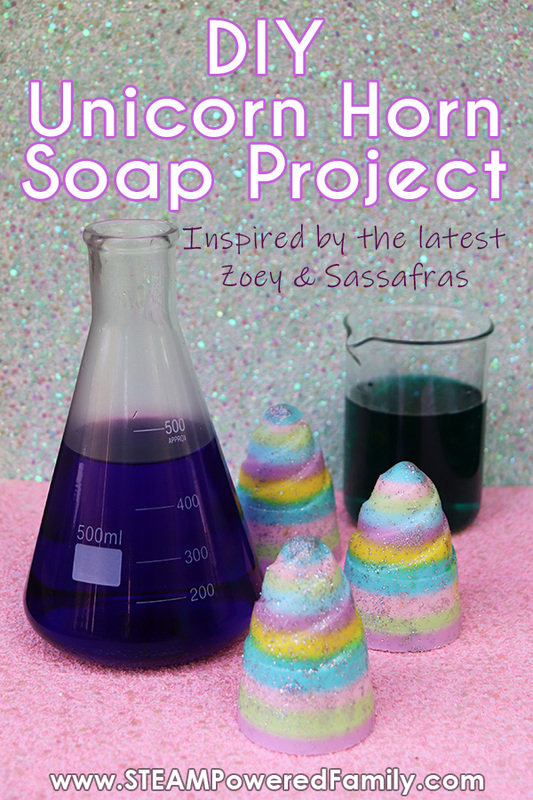 Another series that always gets my kids excited to do scientific investigations and projects is Zoey and Sassafras. 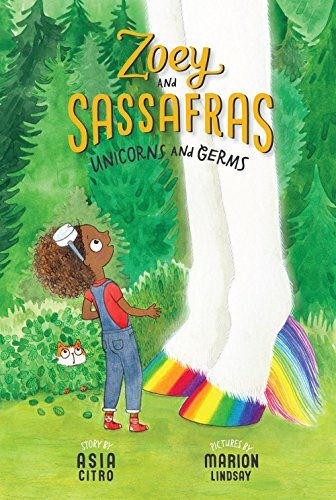 Book 6 recently came out, Unicorns and Germs, and once again my kids got so excited! Not just about the book, but after reading the book they really wanted to tackle some new projects. It was time for a new unit study about the importance of hand washing, bacteria and soap making. What is Zoey and Sassafras? 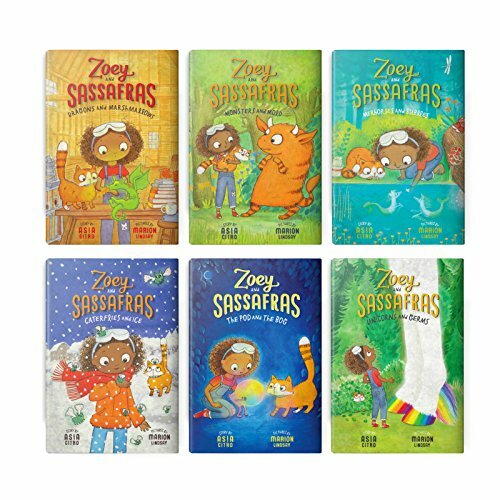 Zoey and Sassafras is an early chapter book series about a smart young girl who shares a special secret with her mom. They’re barn is a surgery for magical animals. With the help of her mom and her cat, Sassafras, Zoey helps heal magical creatures of all shapes and sizes and abilities. In the latest installment Zoey helps Tiny. A unicorn who is anything but tiny! Tiny has an infection and to help him Zoey needs to do lots of testing with petri dishes and learning the importance of soap. The first step in our post Zoey excitement was to pull out our petri dish kit. 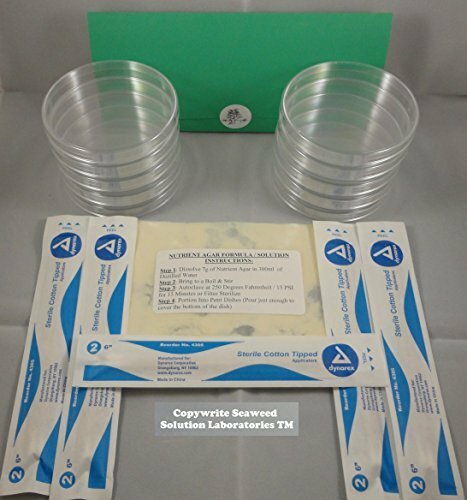 After making the agar and pouring the dishes we were ready for testing! The kids had a blast running around the house taking swabs. The next step was the hardest… waiting! We took a cue from Zoey and used a cooler with hot water in mason jars to make it nice and warm and cozy, but it still took almost a week before we had significant bacteria growth. It was gross and cool at the same time! What was interesting was how some places we thought would grow lots of bacteria didn’t produce any bacteria growth. Like computers. We tested our various computers but only got significant growth from the one keyboard, which also happens to be by far the oldest keyboard in the house. 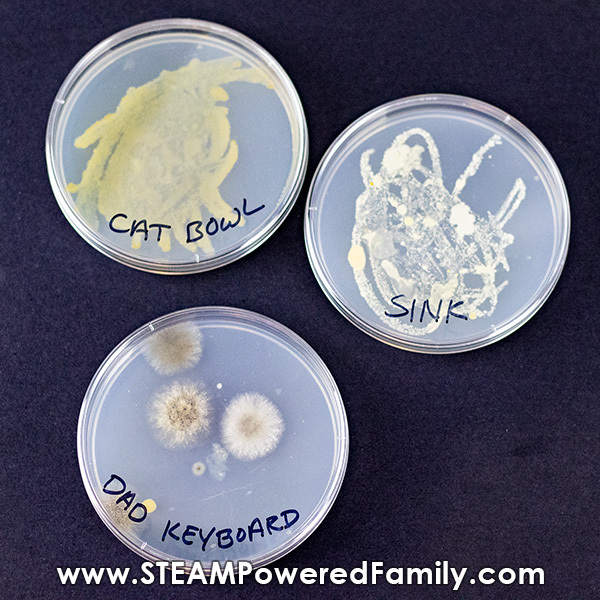 I honestly thought the kids computer would produce a bigger result, but over time I guess the bacteria just builds up in the keyboards no matter how much you clean them. Oh and Daddy is getting a new keyboard for Christmas. YUCK! Now we had visual proof of how important it is to wash our hands, it was time to make some fun, Unicorns and Germs inspired soaps! Unicorn horn soaps! 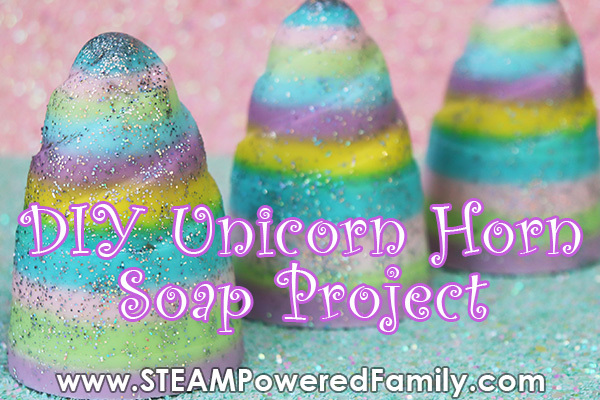 In the book we learn the importance of soap, so it made sense for us to make a special unicorn horn soap inspired by the book and our beloved Tiny! First we had to gather our supplies. 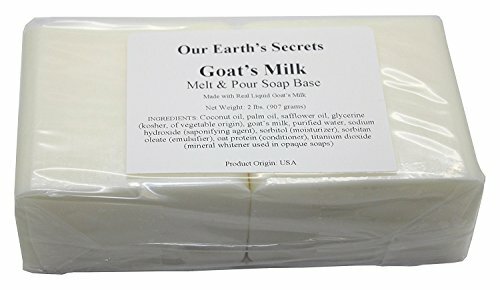 Add 8 cubes of the goats milk soap base to each microwave safe bowl or measuring cup. Add a few drops of soap scent or essential oil into each container. 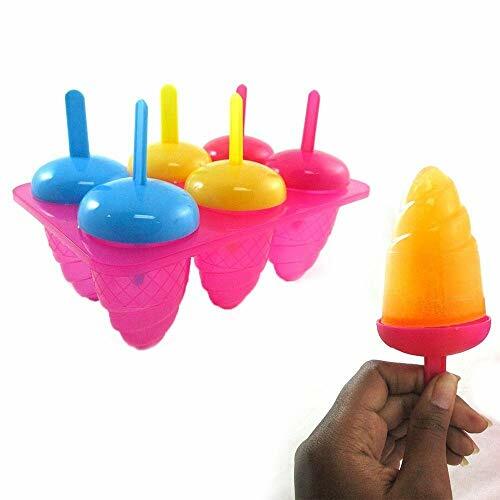 Starting with the first container, melt soap cubes in 30 second intervals, stirring after each interval, until completely melted. Into first container, add 1 or 2 drops of coloring, stir well. Add one drop and stir well until the desired colour is achieved. A little goes a long way! Add 1/2 teaspoon of first color into each cavity of the mold. Spray with rubbing alcohol to prevent bubbles from forming. Allow it to harden completely before pouring the next layer. This will take about 15 to 20 minutes. Now make the second colour the same way you made the first colour. Spray the first layer of hardened soap with the rubbing alcohol. This is to help adhere each layer of soap to one another. Gently pour about a teaspoon worth into the mold. Spray with rubbing alcohol. Each layer will need more time to dry as they get thicker as you move to the top of the mold. Repeat with remaining colours until cavity of the mold is filled. As you move up, you will add more soap to each layer as the mold gets wider. This will vary depending on how thick/thin you want each layer to be. When you have filled all the cavities to the top, allow it to harden to least 24 hours. After 24 hours, when the soap is nice and hard, place the mold in freezer for 30-60 minutes. This will allow the soap to contract enough to pull away from the sides of the mold. 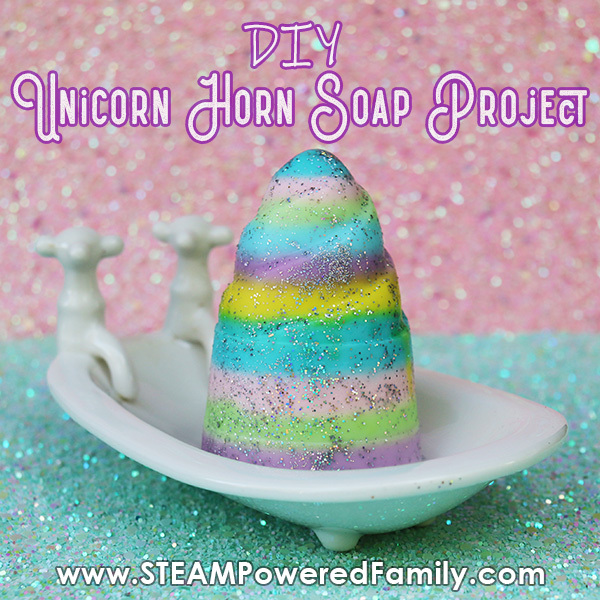 Place the mold on a plate and gently tap the top and sides of each unicorn horn soap with a spoon. The soaps should slide out. If not, place the whole thing back in the freezer for another 30 minutes. For a fun last step, spray your soap lightly with the alcohol. 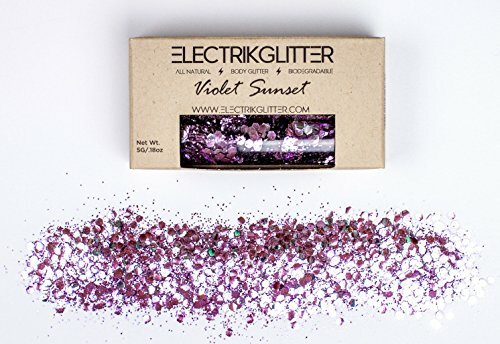 Then spray the tip of a paintbrush with alcohol and dip it into the glitter. 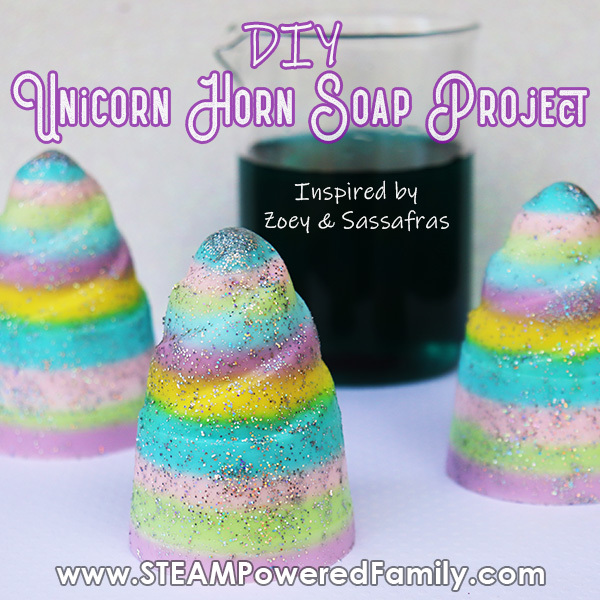 Brush the unicorn horn soaps with glitter until all sides are covered.